Tarun Kanti Mishra was born on 2nd August, 1950 in the hill-town of Keonjhar, in the state of Odisha, India. He holds a post graduate degree in Economics from Utkal University. He has also a master’s degree from the University of East Anglia, England. 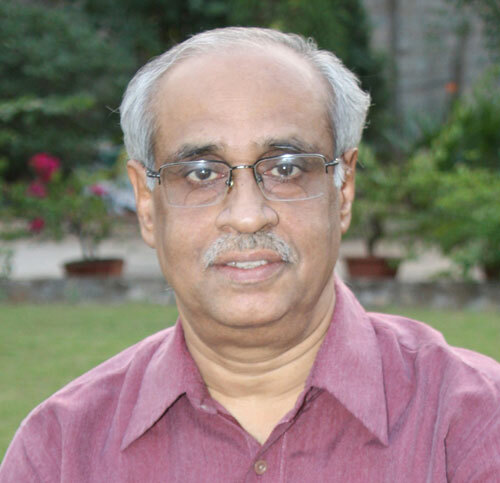 Shri Mishra is a recipient of D.Litt. from North Odisha University. He has also received ‘Think Orissa Leadership Award’ as an outstanding civil servant in 2009. Shri Mishra joined Indian Administrative Service in 1975. 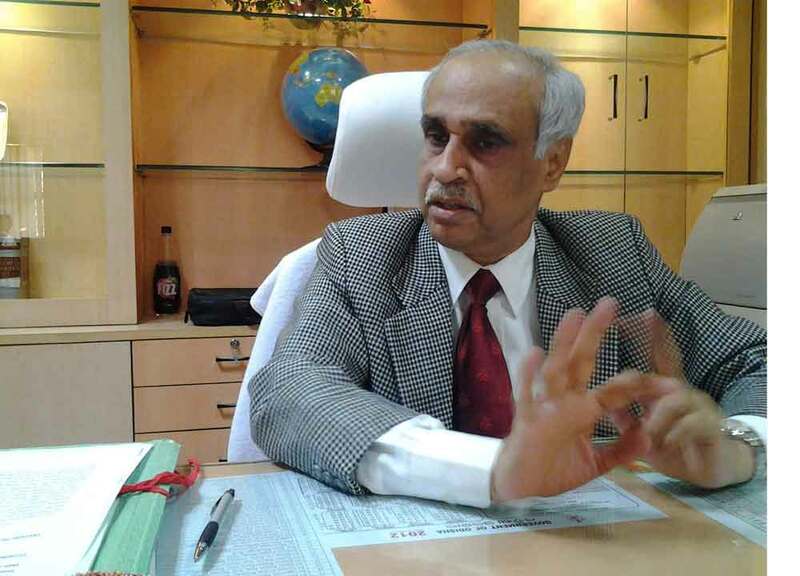 He retired from the service as the Chief Secretary to Government of Odisha. He worked as Secretary in over 10 Departments including Home, Revenue, Planning & Coordination, Excise, Energy, Commerce & Transport, Women & Child Development, School & Mass Education, and Food Supplies & Consumer Welfare Department. Among his field postings are the posts of Collector & District Magistrate, Sundargarh, Revenue Divisional Commissioner, Cuttack and Deputy Chief Administrator, Dandakaranya Development Authority, Ministry of Home Affairs, Government of India. As a Civil Servant, he had many opportunities of contributing significantly in different areas of administration during his distinguished career. During late 1990s, as Secretary, Energy he played an important role in power sector reforms. As Secretary, Women & Child Development Department, he adopted innovative approach in the rehabilitation of destitute women and orphans in the aftermath of Super cyclone, 1999. Instead of adopting the traditional approach of sending the destitute women and children to shelter homes or orphanages, Shri Mishra adopted the policy of community-based rehabilitation with notable success. As Home Secretary, he initiated several reforms in the prison administration. With his active support, the Commissionerate System of Police was introduced in the twin cities of Bhubaneswar and Cuttack. He also made substantial contribution in the drafting of the Model Police Act for the State of Odisha. During his tenure as Principal Secretary, Revenue & Disaster Management, he launched several land reforms measures including Project Vasundhara and Land Passbook. As Principal Secretary, Food Supplies and Consumer Welfare, he introduced a paradigm shift in Government’s approach to food security. For the first time the Government went in for ‘Direct Market Intervention’ with the twin objectives of ensuring ‘Minimum Support Price’ for the farmers, preventing distress sale of food grains and ‘Better Food Security’ under Public Distribution System. The much acclaimed Orissa Rehabilitation and Resettlement Policy, 2006 was drafted and finalized in Revenue Department during his tenure as Principal Secretary. Shri Mishra’s literary talents blossomed at a tender age. He published short stories in different literary magazines while he was in school. His first anthology of short stories appeared in 1968. At that time he was an under-graduate student of B.J.B. College, Bhubaneswar. So far he has published over 200 short stories. He has also authored a novel against the backdrop of Dandakaranya, a vast territory inhabited by immigrants of erstwhile East Pakistan and a large tribal population. Place of Birth : Keonjhar Garh, Odisha.